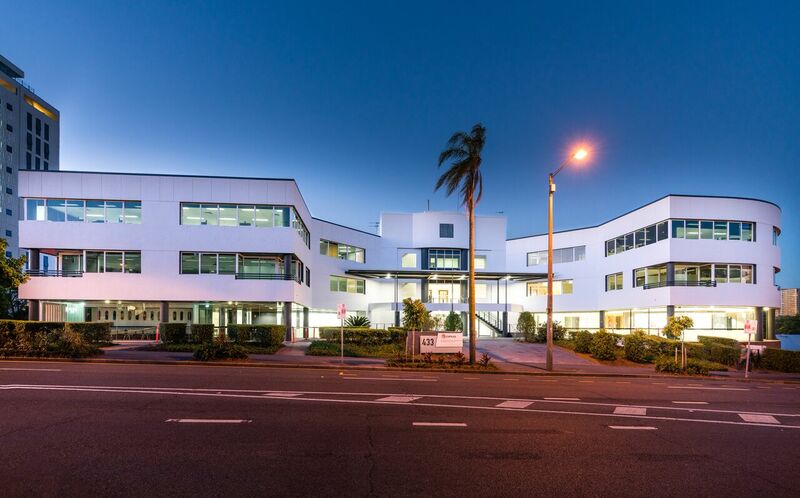 Global real estate investment manager Cromwell Funds Management (Cromwell) has purchased 433 Boundary Street in Spring Hill, providing unitholders of the Cromwell Direct Property Fund (DPF) exposure to the booming higher education market. Acquired for $42 million with a 6.7 per cent yield, the refurbished 6,000sqm building is fully leased with a weighted average lease expiry (WALE) of approximately 10.5 years. The sale settled on 19 December 2017. The major tenant, International Education Services (IES), works in partnership with organisations such as the University of Queensland to offer educational services for international students and education professionals. Hamish Wehl, Head of Retail Funds Management at Cromwell, said the Boundary Street investment was set to be a compelling addition to the DPF portfolio. “The education sector is growing substantially and is Australia’s third largest export behind iron ore and coal. IES, as a global leader in education services, is well positioned to benefit from the influx of international students coming to Australia,” Mr Wehl said. As at 30 November 2017, the Fund delivered 11.2% p.a. since inception in August 2013 (after fees and costs). The Fund has exposure to eight high-quality office, retail and industrial property assets across Queensland, Victoria, South Australia and the ACT.